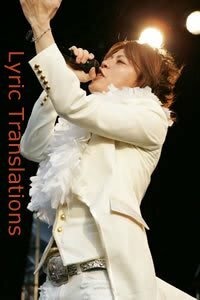 This entry was posted in Tours+Concert Information and tagged ナイトメア, concerts, japan tour, japan tour summer 2010, jrock concerts, jrock tours, Naitomea, Nationwide tour, nightmare, NIGHTMARE 10th ANNIVERSARY SPECIAL ACT VOL.2 re:START of TELL[ALL]ISM, Nightmare 2010 summer tour, Nightmare to spill the beans, Nightmare tour 2010 re:START of TELL[ALL]ISM, spill the beans, tours and live information, Visual Kei, visual kei tours, vk. Bookmark the permalink. All Things In Nature…Such as SCREW, Kra …and others?